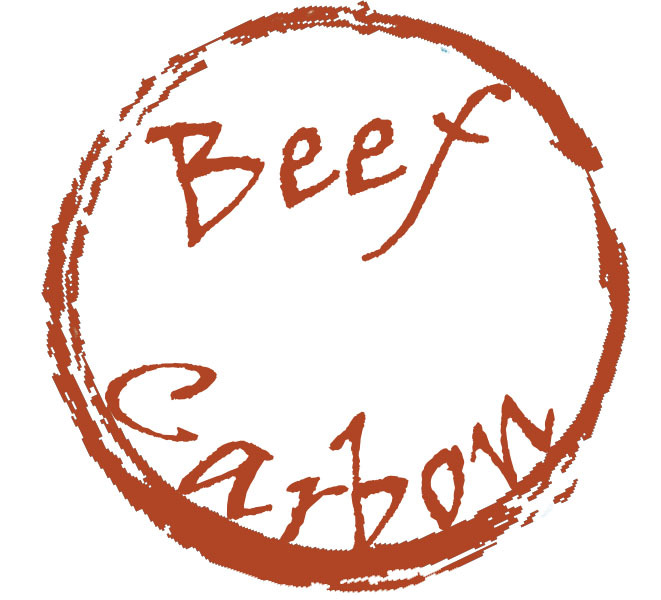 The LIFE BEEF CARBON project aims to better measure GHG emissions and carbon storage, identify, demonstrate and disseminate innovative good practices on farm to significantly reduce greenhouse gas (GHG) emissions and the beef carbon footprint by 15% from now to 2025. 1 – Inventory of existing methodologies and practices, information sharing, harmonization, building a common GHG assessment methodology, updating advisory tools to allow comparison. 6 – Development of national French/Irish/Italian/Spanish BEEF CARBON ACTION PLANS, and a relevant partnership strategy for other national and UE levels. These ACTION PLANS will demonstrate to the beef value chains the interest and feasibility of this approach aiming at reducing the beef carbon footprint by 15% in 10 years.